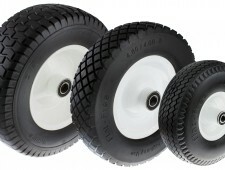 Easyroll supplies a range of trolley wheels to suit a variety of applications. 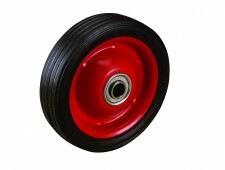 These wheels are high quality and can be supplied with plastic, steel or rubber cores, depending on your needs. 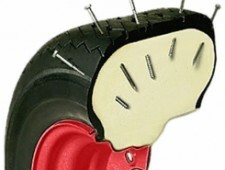 Our knowledgeable staff will assess your requirements and advise accordingly. 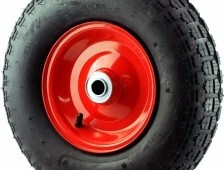 Wheels and castors are often underrated parts of the bigger picture but if these components fail the entire system fails, which can cost your business a fortune downtime and lost revenue. 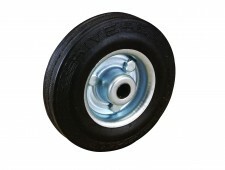 As well-established trolley wheels suppliers in the WA area, our products have been used by many local companies over the years. 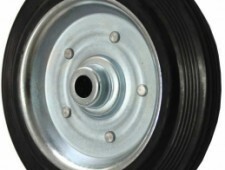 Wheels and castors is one important cog in our services package. 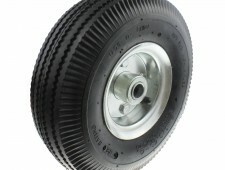 We cater to all industries, including the residential market, our trolley wheels are built to last and won’t let you down. 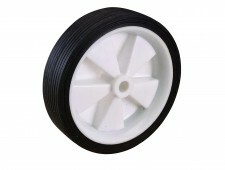 We also stock casino runner wheels, solid pneumatic wheels and cast iron wheels in addition to our solid nylon wheel range. 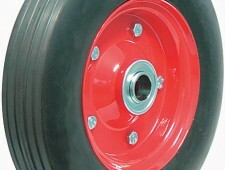 Contact us to get the ball rolling on your wheels and castors needs. 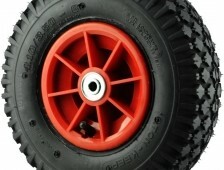 We are Perth based and look forward to hearing from.